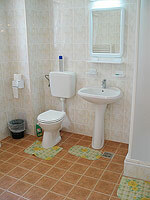 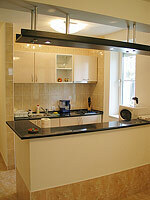 EastComfort's apartments in Bucharest represent the right choice if you wish to stay in Romania. 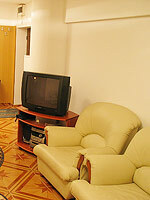 After viewing the list of apartments try sorting the apartments by number of guests, price or our recommendations. 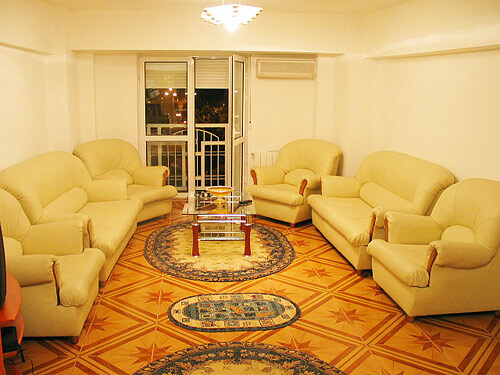 Well-appointed in a residential area in Bucharest, it is an easy access to all interesting places around: posh or common restaurants, great hang-out places, worth-being visited sites (as Casa Poporuluii Building).